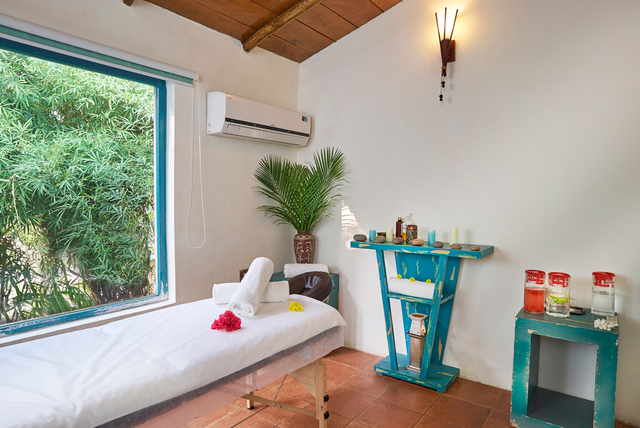 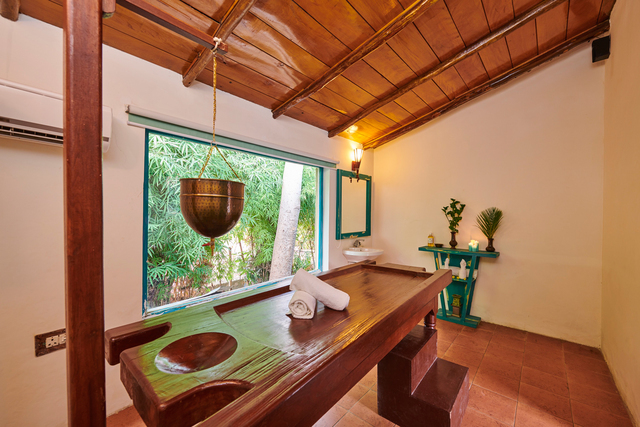 Spa offers holistic therapies, be it aromatherapy or various rejuvenating scrubs, wraps or baths. 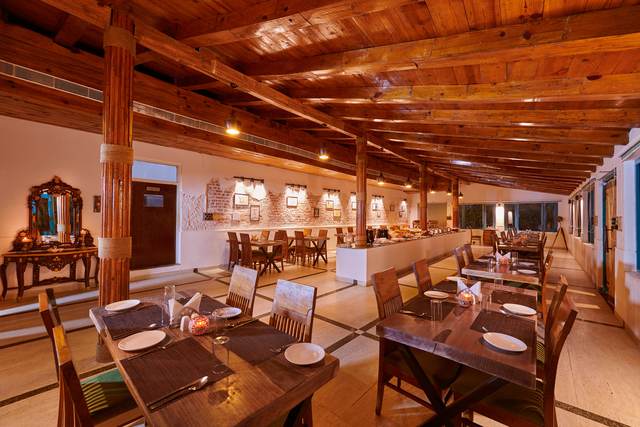 Kids can try their hand at cooking and get some help from the chefs for some easy-to-bake treats. 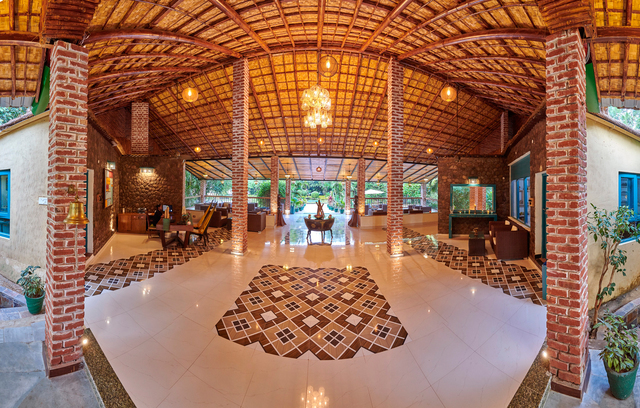 Also has a gift shop. 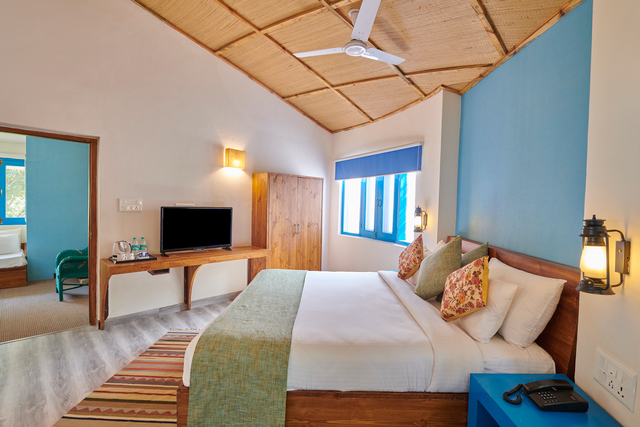 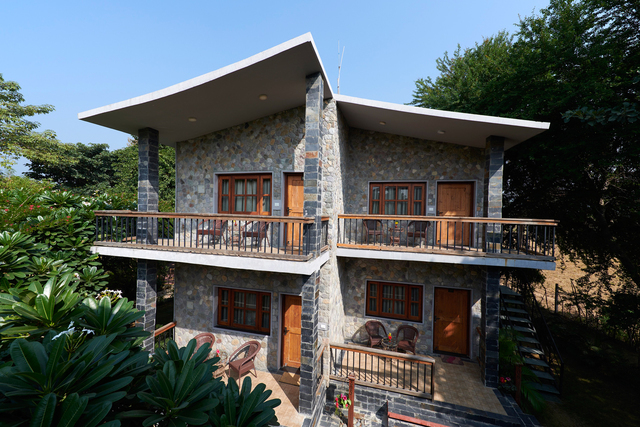 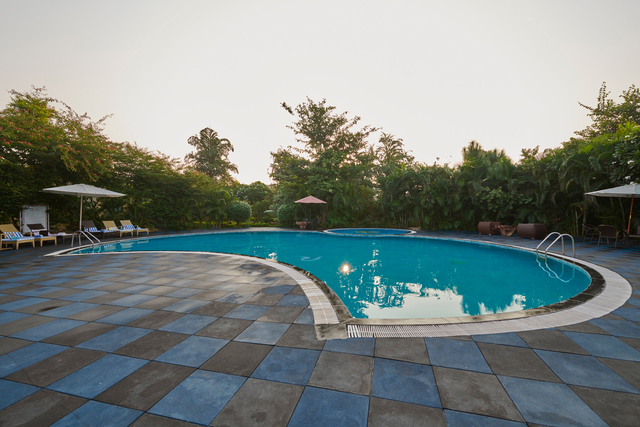 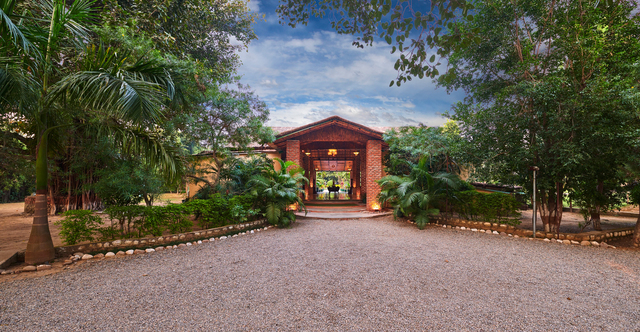 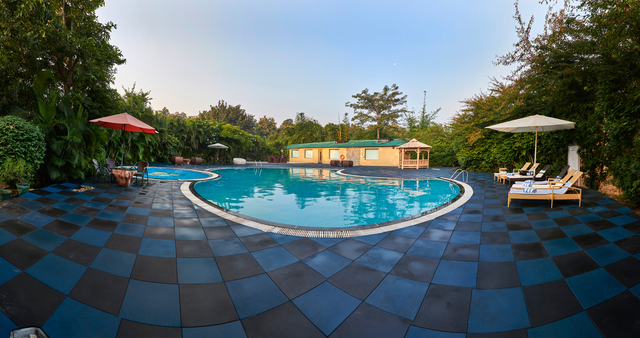 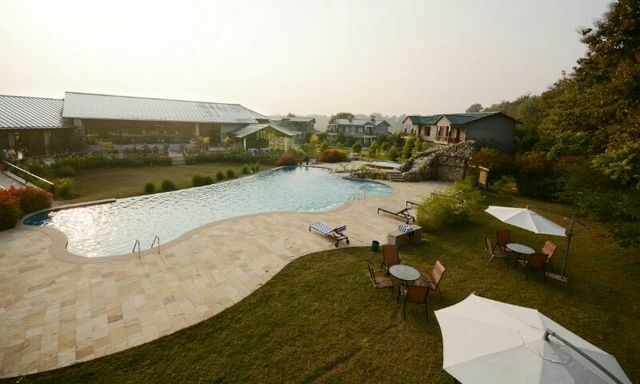 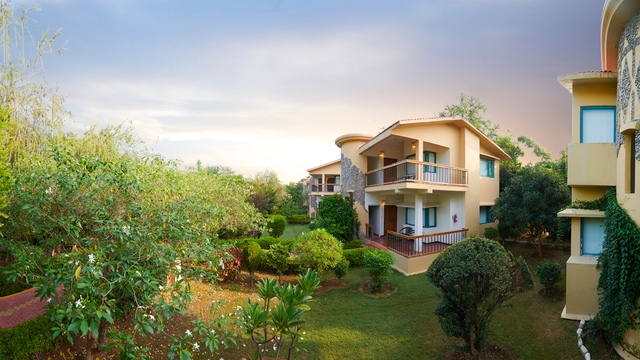 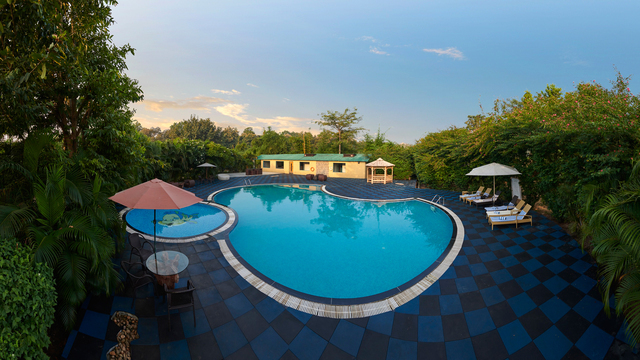 Hotel Acorn Hideaway Resort & Spa lies amidst wilderness on the fringes of tiger sanctuary Jim Corbett National Park. 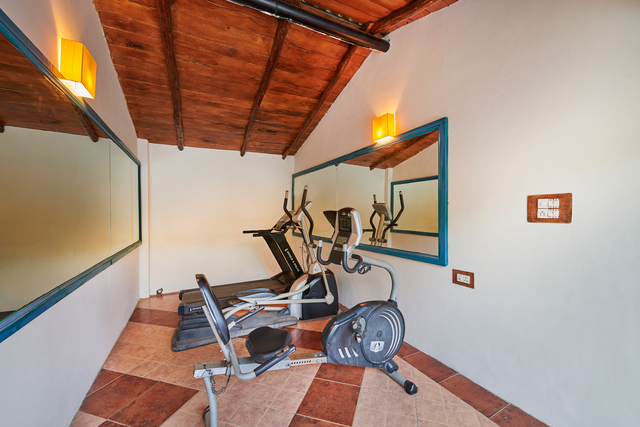 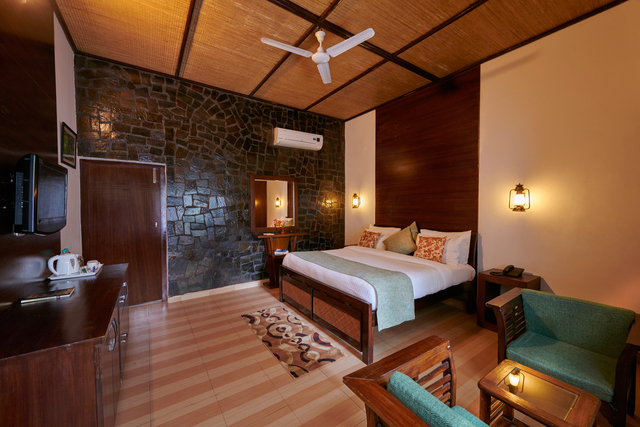 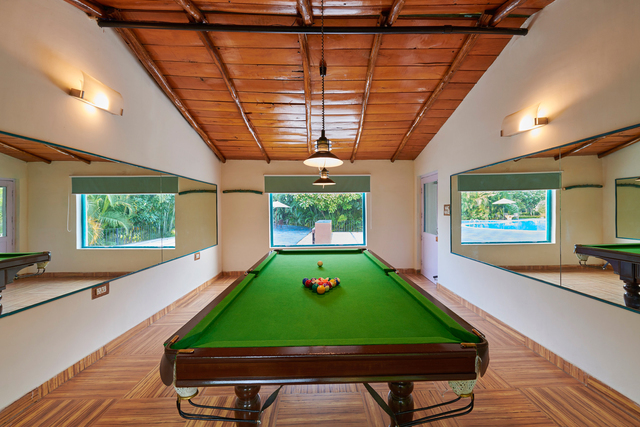 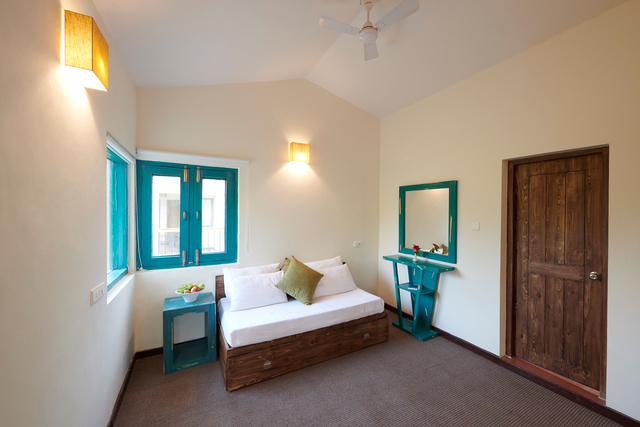 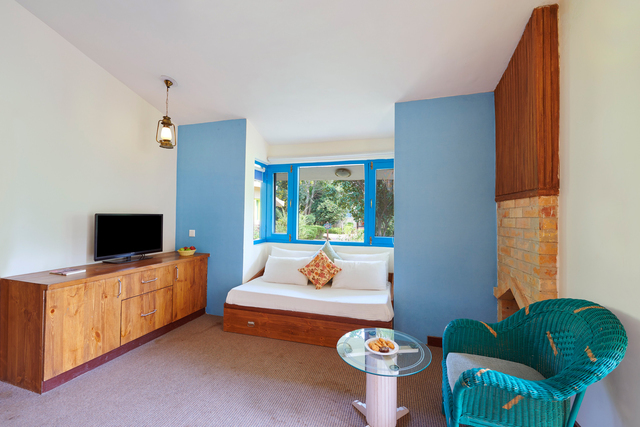 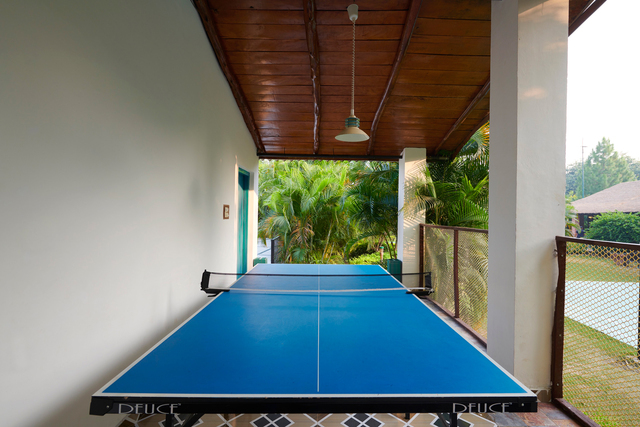 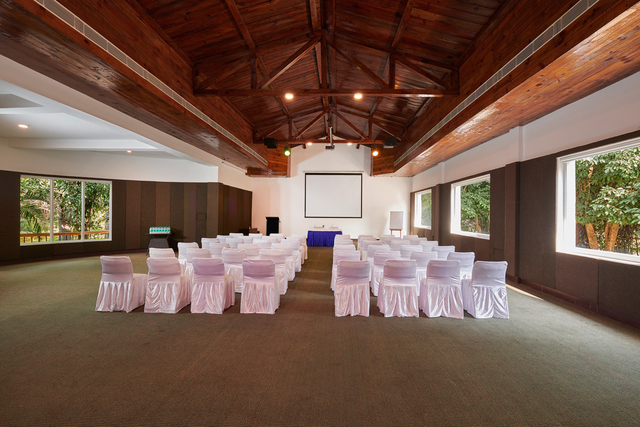 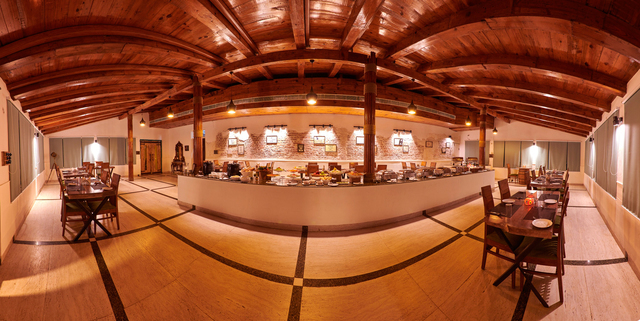 Has plush rooms and a range of amenities to cater to guests' needs. 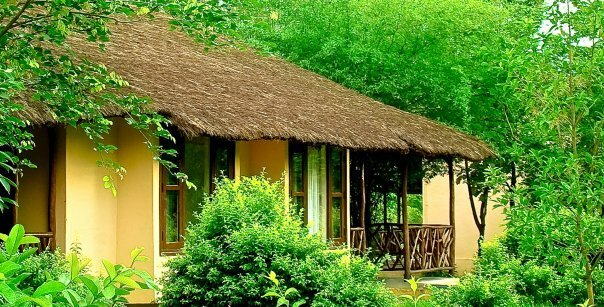 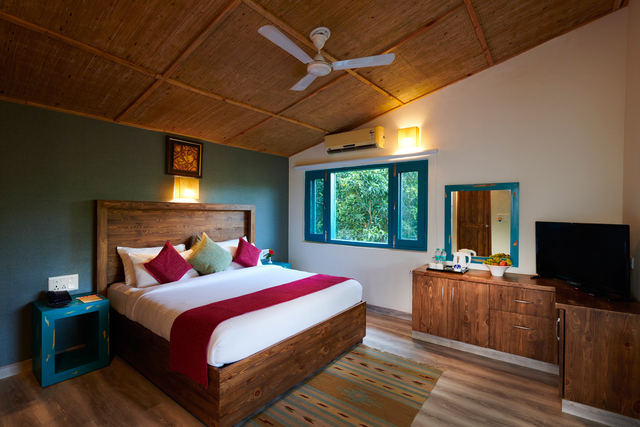 Spread across our verdant nine acres embedded in the wilderness on the fringes of tiger sanctuary Jim Corbett National Park, Acorn Hideaway Resort is a tranquil retreat amalgamation of both opulence and nature. 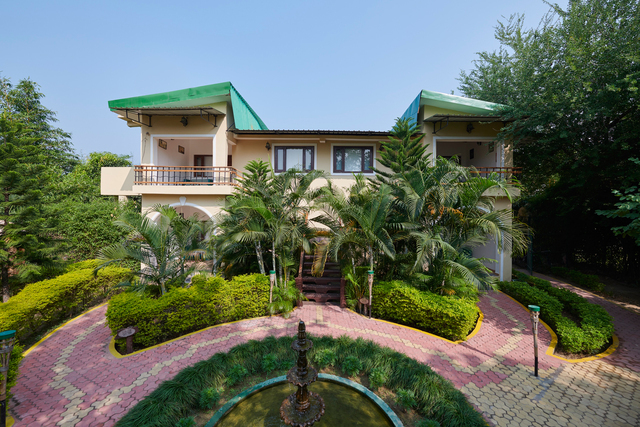 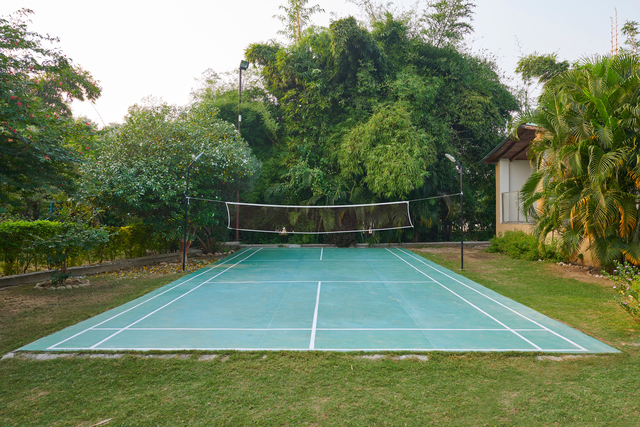 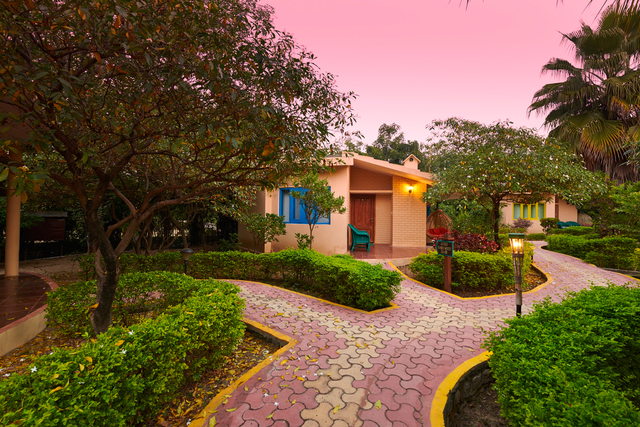 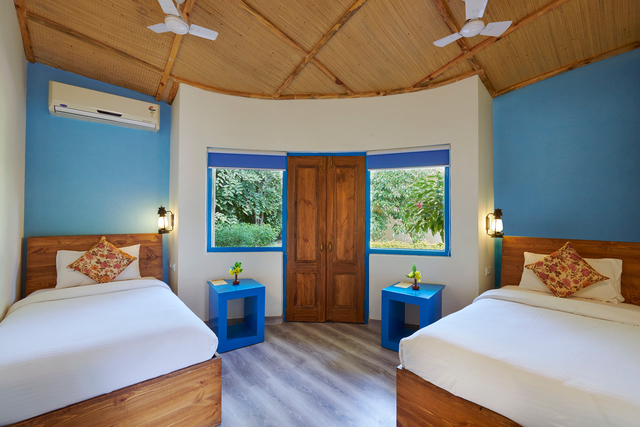 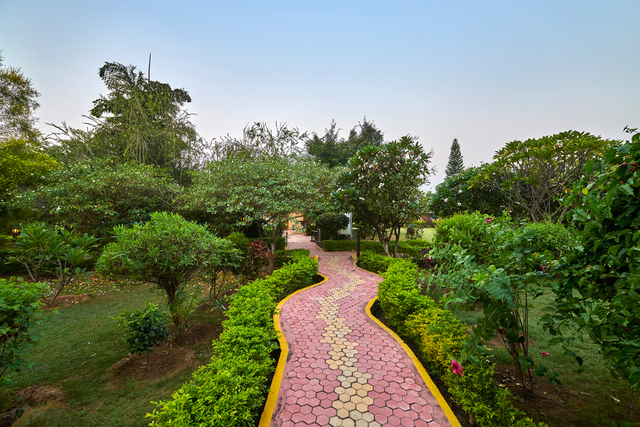 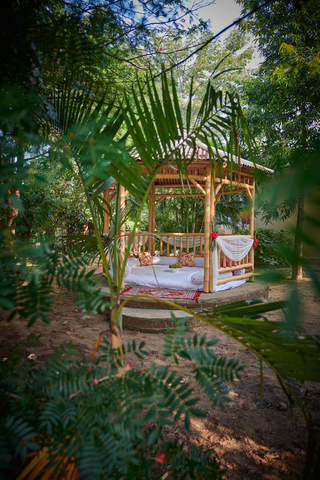 An urban oasis in the lap of the wild, our guests here at the Acorn Hideaway Resort are constantly immersed in the sights and sounds of the Indian jungle. 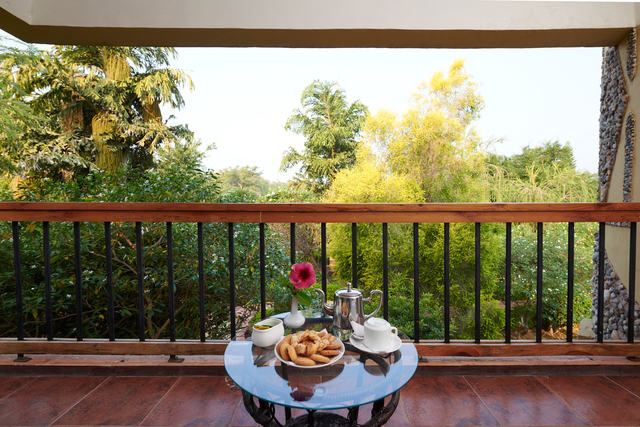 From the shy deer that peer through your window to the monkeys and wild squirrels that dart by, from the astounding birds who swoop around to the tuskers that call from afar; an abundance of adventure awaits you during your stay with us. 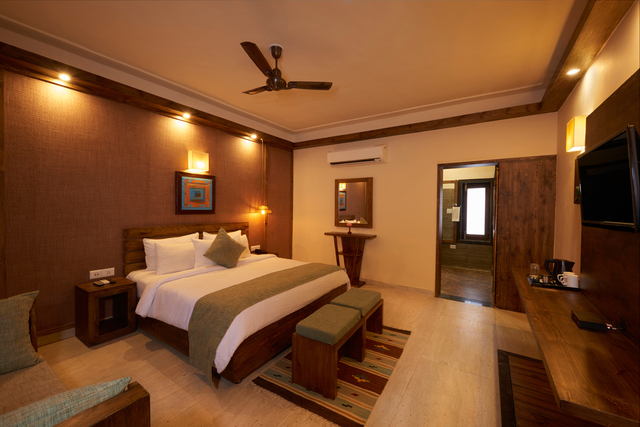 Carefully positioned to ensure utmost privacy and security, each of our luxurious living spaces are impeccably designed to indulge all your contemporary hedonistic whims without compromising on your authentic safari experience.